The founder of one of the most important music labels when it comes to blues died yesterday at the age of 95. Phil Chess founded Chess Records in 1950 with his brother Leonard. The label helped form the strong association of Chicago with the blues of artists like Muddy Waters, Howlin’ Wolf, Little Walter, and many, many others. The label also recorded the music of early rock ‘n’ roll stars such as Chuck Berry and the rich voice and style of Etta James. Buddy Guy explained how Chess Records created Chicago as the place in the US where the blues found its home. The first release that came from Chess Records was a Gene Ammons’ cover of “My Foolish Heart.” Their next offering was a song called “Rollin’ Stone” by Muddy Waters. This song became so influential that a rock band from England took the song’s name as its own, and a music journal also borrowed the name for its own use. Phil Chess was born in Motol, Poland in 1921 as Fiszel Czyz. He changed his name after he moved with his family to the US. 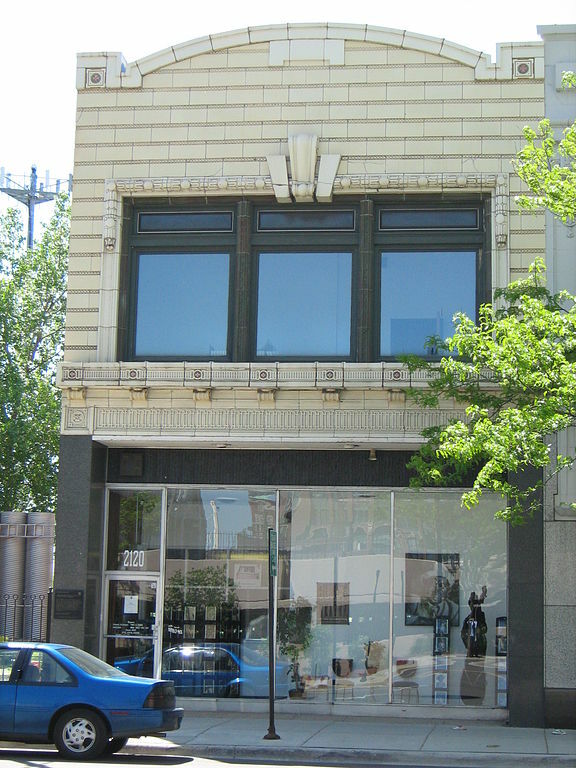 From 1950 until 1969 Phil and his brother Leonard recorded a huge list of America’s best blues, R&B and rock ‘n’ roll musicians from a two-story building on Michigan Avenue. Keith Richards referred to the location of Chess Records as “hallowed ground.” That is where the Rolling Stones recorded their first Number 1 hit, “It’s All Over Now,” back in 1964. In 1969 Leonard had a heart attack and died. Phil sold the business and moved to Arizona, where he worked in radio. Leonard was included in the Rock and Roll Hall of Fame in 1987. Both brothers are in the Blues Hall of Fame.